Do you feel as though you are buried under paperwork? 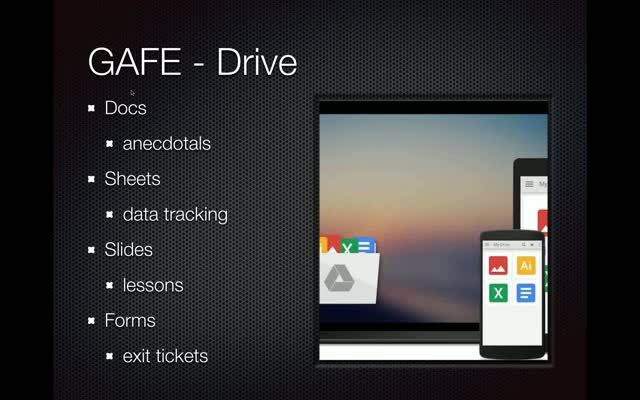 If so, you can use your iPad and GoodReader to simplify your life and digitize your classroom. In this session, we will explain how to use this low-cost app to streamline the paperwork you are faced with every day. 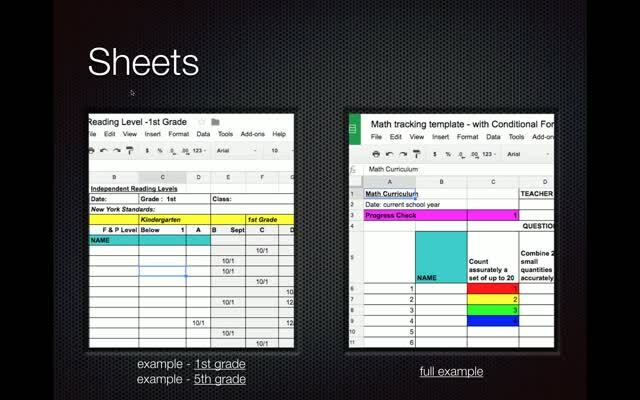 Whether it's conference notes, assessments, sign-out sheets, or something else, you can take the paperwork part of teaching and digitize it with GoodReader. 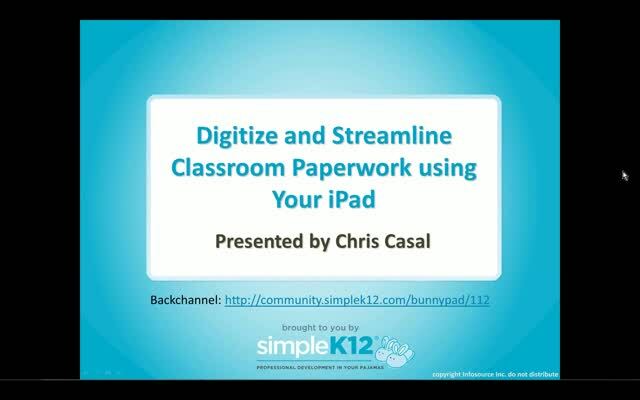 Join Chris Casal as he covers how to use this app to free up your time and energy so that you can focus on what's most important during the teaching day. He'll show you how to ditch the file cabinet and keep digital paperwork right at your finger tips with GoodReader on your iPad. 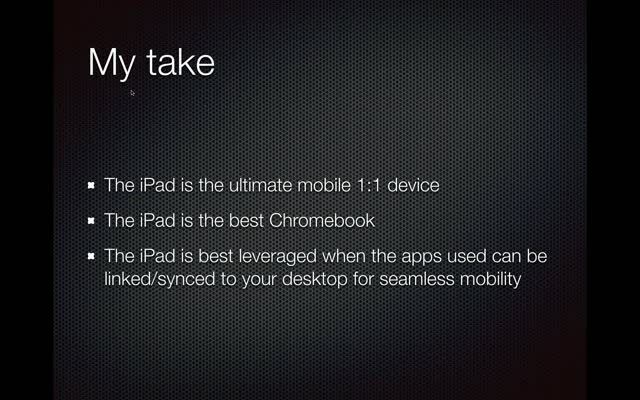 If you have an iPad with the app, feel free to have it handy during the webinar. Thank you. Food for thought. Thanks for the explicit instructions! Some time-saving ideas. Thank you! Very useful info. Liked the examples and the Good Reader demo. Thanks! Good explanation of using GoodReader. A lot of information yet helpful. Definitely plan to use in the future.